One of Manhattan's newest attractions, Hudson Yards New York, provides visitors and locals alike with a cutting edge shopping, dining, and sightseeing experience unlike any other in New York City. New York's newest neighborhood, lovingly nicknamed Manhattan's New West Side, Hudson Yards consists of 14 acres full of plazas, gardens, and groves, not to mention over 100 unique shops and dining experiences. Shop the latest and greatest fashions at boutiques such as 3Den and Vitra, then grab a bite to eat at promising new eateries such as Belcampo or Queensyard. There are plenty of coffee, market, and drink options throughout the area as well. You will even find cultural institutions making a splash here such as The Shed, a new arts center that you won't want to miss out on. 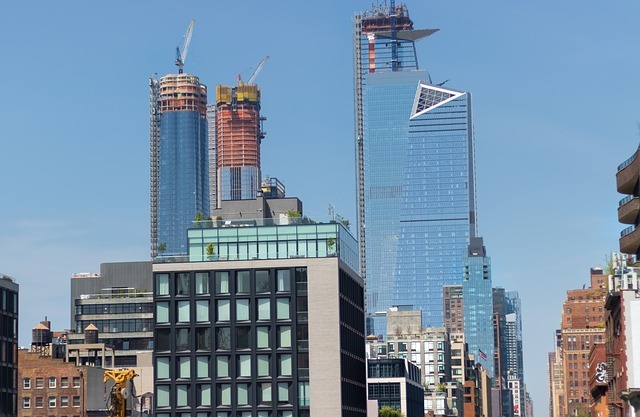 Perhaps the most celebrated installation of Hudson Yards is The Vessel NYC, a 'soaring new landmark meant to be climbed' that was just opened in March of 2019. This interactive piece of artwork was envisioned by Thomas Heatherwick, who wanted guests to be able to 'enjoy new perspectives of the city and one another from different heights, angles, and vantage points.' The entire structure holds 154 interconnecting flights of stairs, which breaks down into about 2,500 steps, 80 landings, and 1 total mile of vertical climbing. Another nickname for The Hudson Yards is aptly the 'template for the future of cities', a concept seen extremely well in the Public Square here, which provides fascinating innovation for all-season growth and maintenance. This 'smart park' has a lot going on underneath the surface, from 'smart soil' to jet engine coolants. Be sure to check out the Edge while here as well, the highest outdoor deck in the Western Hemisphere. 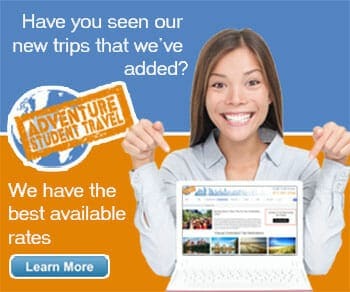 Check out more about that attraction by following the link to its page.